Empowering works of Justice and the Great Commission. 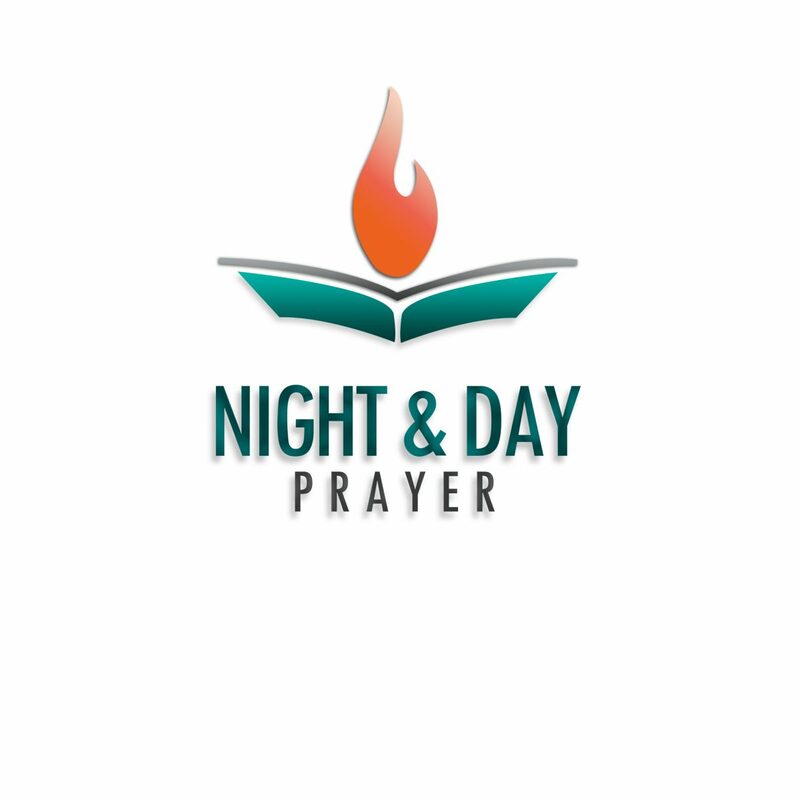 24/7 Worship and Prayer Creating an atmosphere for God’s presence to dwell. Isa 62: 6 – 7 I have set watchmen on your walls, O Jerusalem; They shall never hold their peace day or night. You who make mention of the LORD, do not keep silent, … And give Him no rest till He establishes And till He makes Jerusalem a praise in the earth.